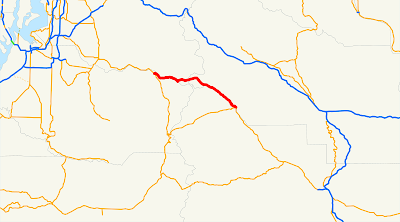 On Saturday, January 7, 2012, I wanted to drive Washington State Route 168, but it wasn't built yet. What a shame, really, because it sounds like such a nice drive! SR 168 was codified in 1970, but the state hasn't even thought about building it, from what I can tell. 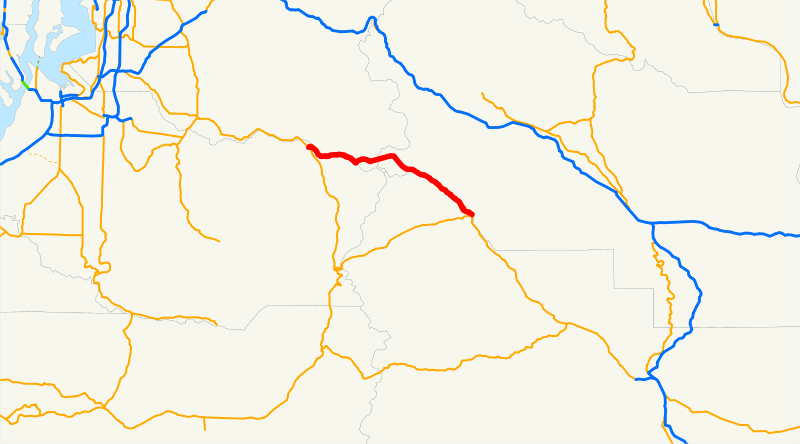 It was meant to be a shortcut over Naches Pass (or a tunnel under the pass), so commercial vehicles could use Highway 410, which goes through Mount Rainier National Park. It would be a good alternate to I-90, I'd think. Instead of building SR 168, we're in the midst of widening I-90 over the mountains. Too many eggs in one basket? Yeah, I'm still waiting on that one too! It would save a half hour whenever I go towards Yakima, and it's already mostly paved by the forest service except for the most difficult 10 miles or so.